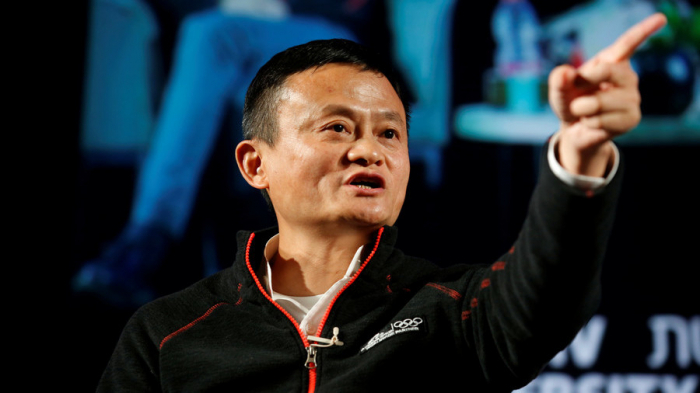 Alibaba’s executive chairman Jack Ma has warned that the US will “suffer more” if it continues its efforts to launch a Cold War against China in an attempt to neutralize the growth of the country’s economy, RT reported. The Alibaba co-founder told the conference he didn’t understand the logic behind US tariffs imposed on China by President Donald Trump’s administration, and said that the US had benefited from its trade relationship with China, referring to the fact that outsourcing jobs to China had caused the US Gross Domestic Product to grow. “I think what the United States is doing is a reaction to an unfounded fear that China’s rise is somehow going to threaten the national security and wellbeing of the American people,” Tsai said. Such a belief, he added, was misguided due to the huge integration between the two economies. “We are so integrated that the pain is going to be felt all over the world. Everybody is going to feel the pain,” Tsai added. It's not the first time that Ma has spoken out against Trump's China policies. In September, he said that he would not go ahead with plans to create one million jobs in the US because the current situation between the countries had “destroyed the original premise” of the idea. Top US officials have been making concerted efforts in recent months and weeks to vilify China and paint it as Washington’s enemy du-jour. On Tuesday, FBI Director Christopher Wray said that China represented the “broadest, most complicated, most long-term” threat to the US. His comments followed an aggressive and combative speech given by US Vice President Mike Pence last week, which prompted suggestions that Washington was officially announcing the beginning of a new Cold War against the Asian superpower.